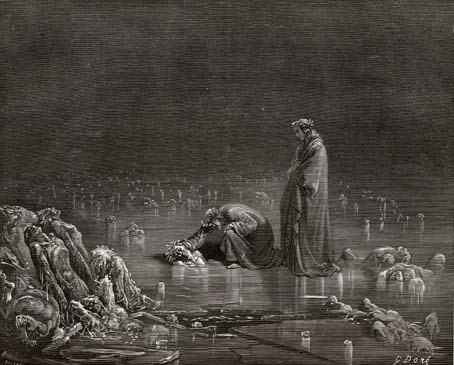 dantes inferno- gustav dore- illustration | The Eye of Faith Vintage 11.11.11. April 8, 2013 454 × 365 Don Draper Goes Medieval! Is Mad Men Don Draper’s “Inferno”?